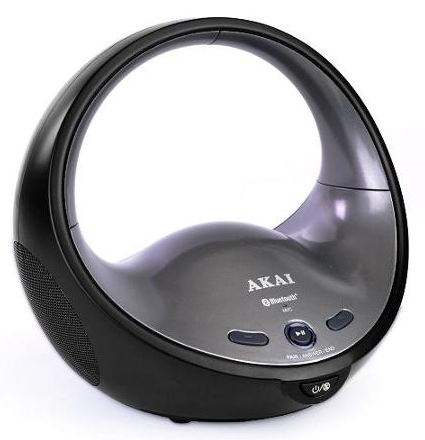 Akai CE7000-BT Portable v2.1 + EDR Wireless Bluetooth Speaker with Speakerphone Just $19.95! Down From $79.99! You are here: Home / Great Deals / Akai CE7000-BT Portable v2.1 + EDR Wireless Bluetooth Speaker with Speakerphone Just $19.95! Down From $79.99! Right now you can get this Akai CE7000-BT Portable v2.1 + EDR Wireless Bluetooth Speaker with Speakerphone for just $19.95 (Reg. $79.99) at Walmart!